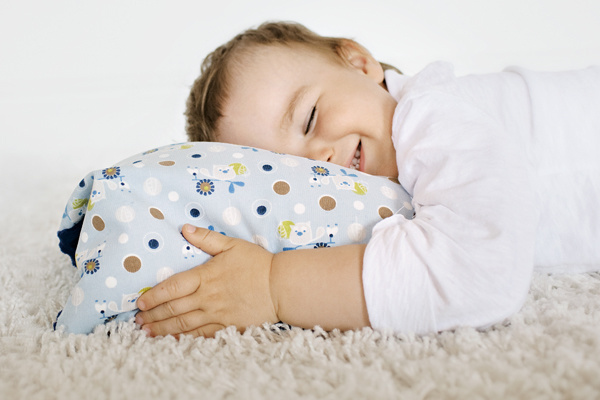 Pillows are not recommended for children less than two years. For two reasons: first, children at this age don't need one and second, to avoid the risk of choking. Molds perfectly to the shape of your body. Stays in place, does not slip. Allows you to nurse in several positions.